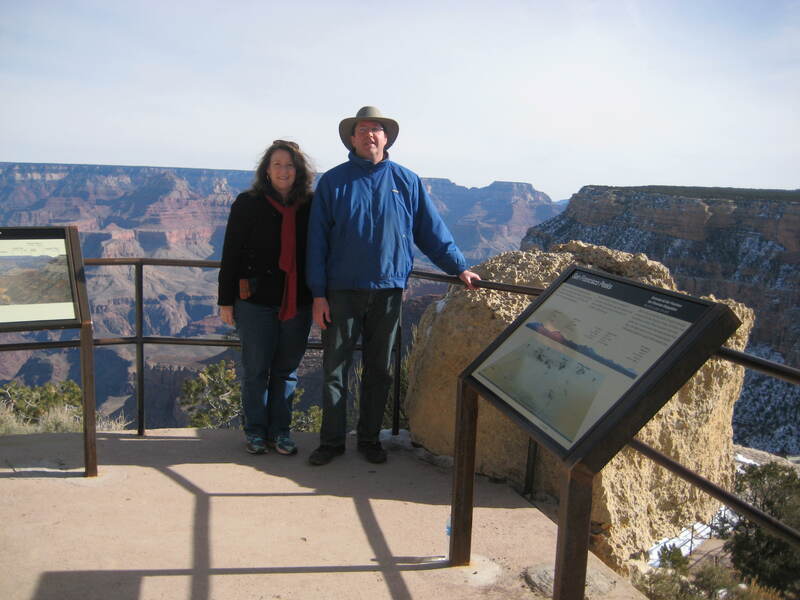 The first week of February found me and my husband in Arizona. 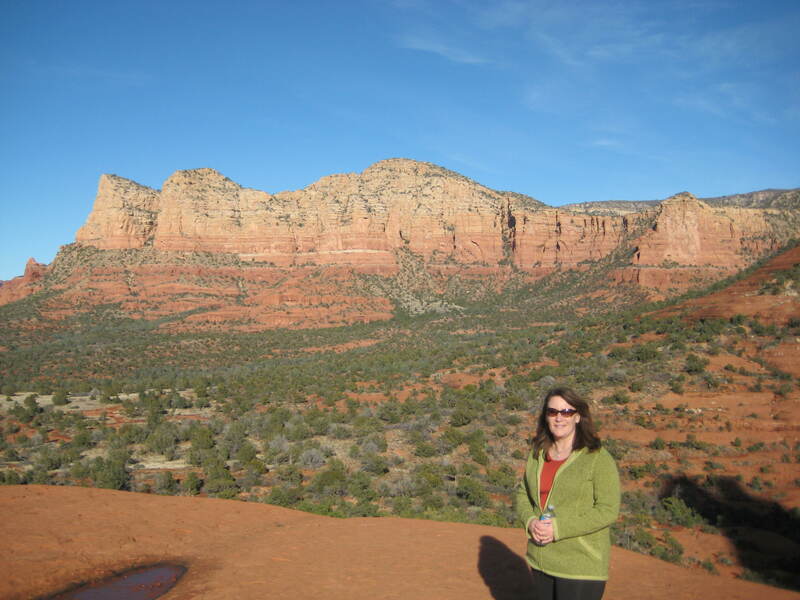 I had some business in Phoenix and then we headed up to Sedona. I had been there as a child ( 37 years ago!) but my husband has never been. 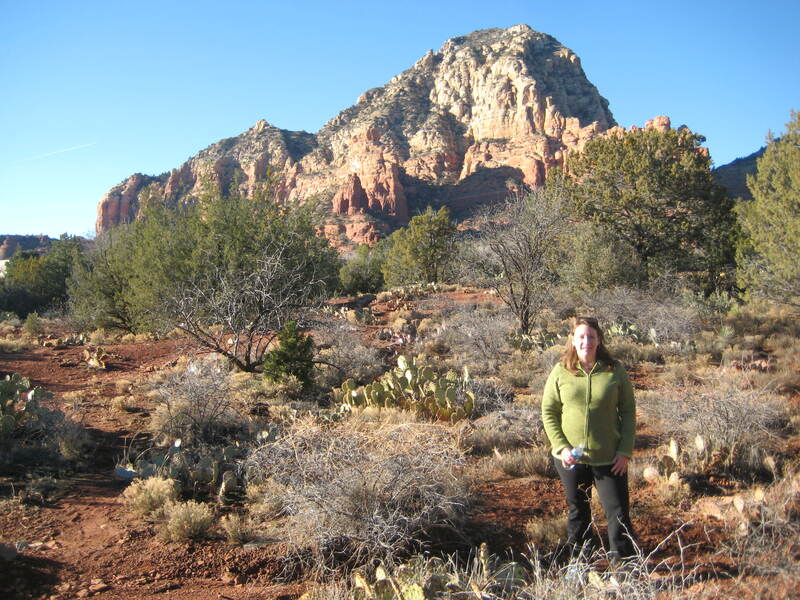 We were completely awed by the beautiful red rock formations and countryside. We hiked everyday and the weather was in the 60’s during the day and cold at night. Chris asked “I wonder what it’s like here in the winter?” “It is winter!” I replied. It was that nice. 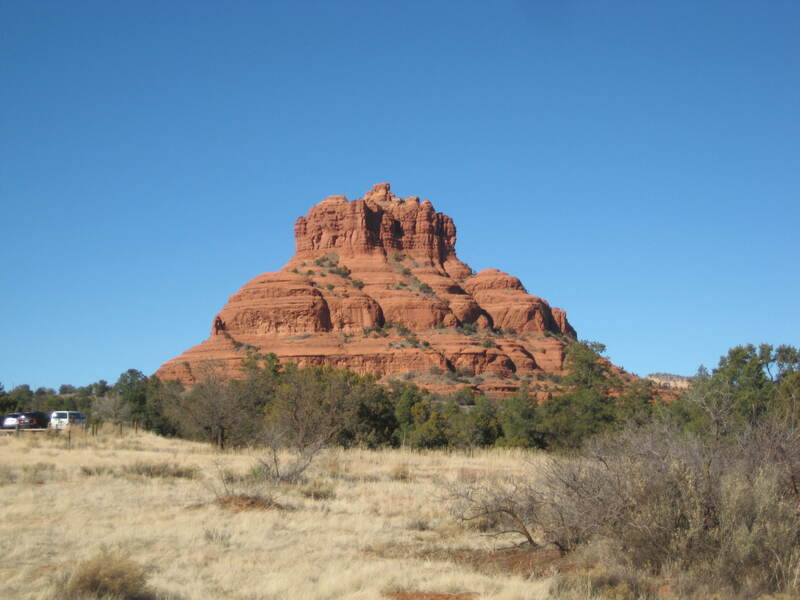 Sedona is also renouned for having spiritual energy vortexes on many of the rock formations. We could definately feel it. This is Coffee Pot Rock. Right behind our hotel. We walked around Bell Rock and Court House Rock which took about 2 1/2 hours. Guess what this is? You can probably figure it out, but I wasn’t sure at first. A stool, perhaps? 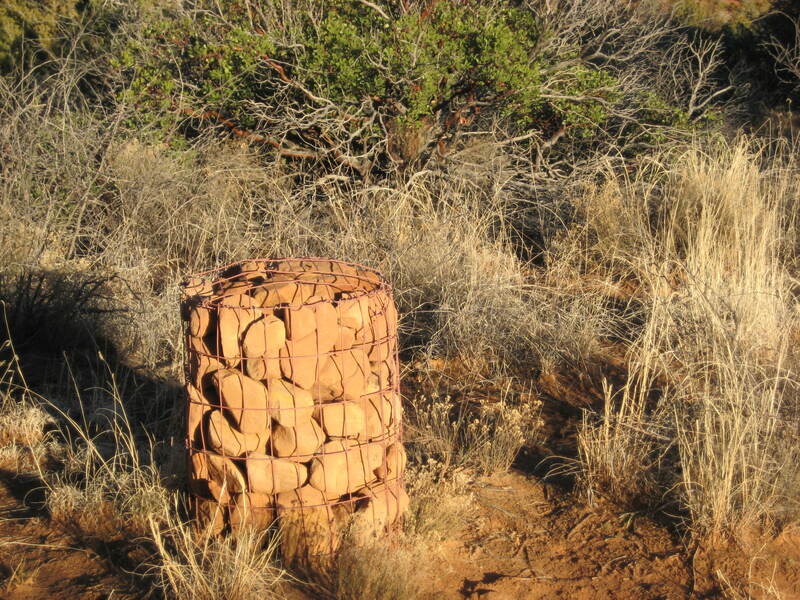 They are ‘cairns’ to mark the hiking paths. This is Cathedral Rock. 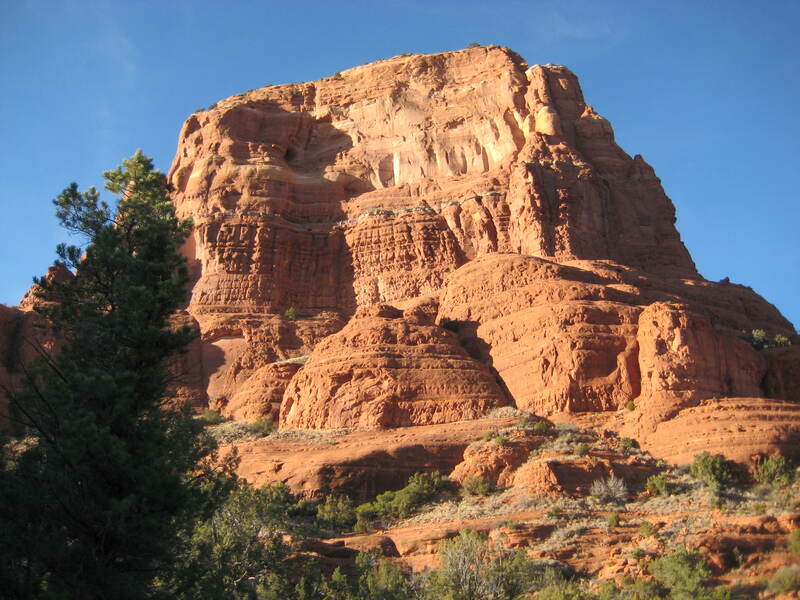 Both Bell Rock and Cathedral Rock are energy Vortex sites. 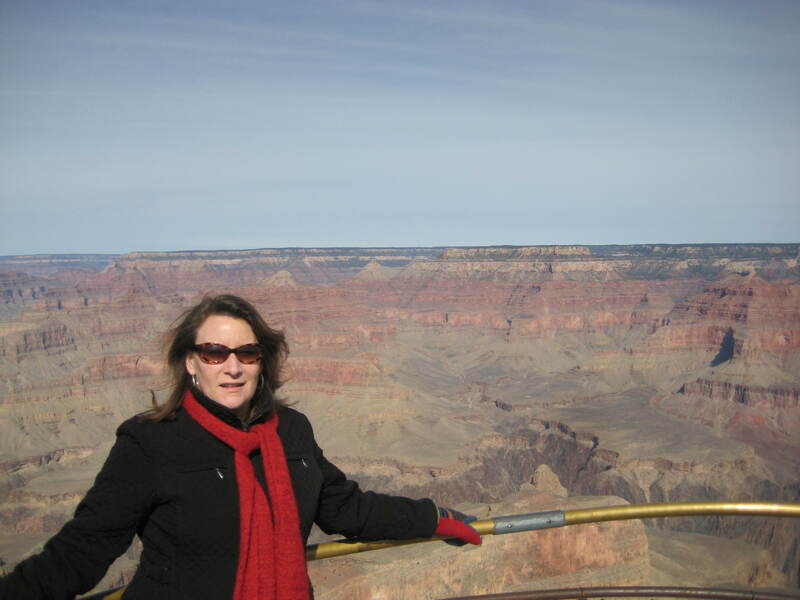 Then we traveled to the Grand Canyon by way of Flagstaff. 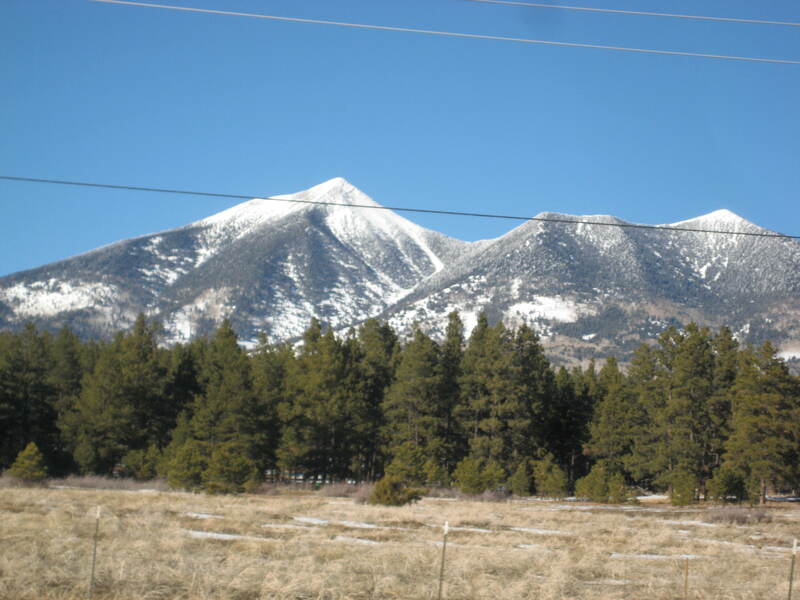 We loved the fun and funky vibe of Flagstaff. It is at the foothills of the San Francisco mountains. Great skiing! 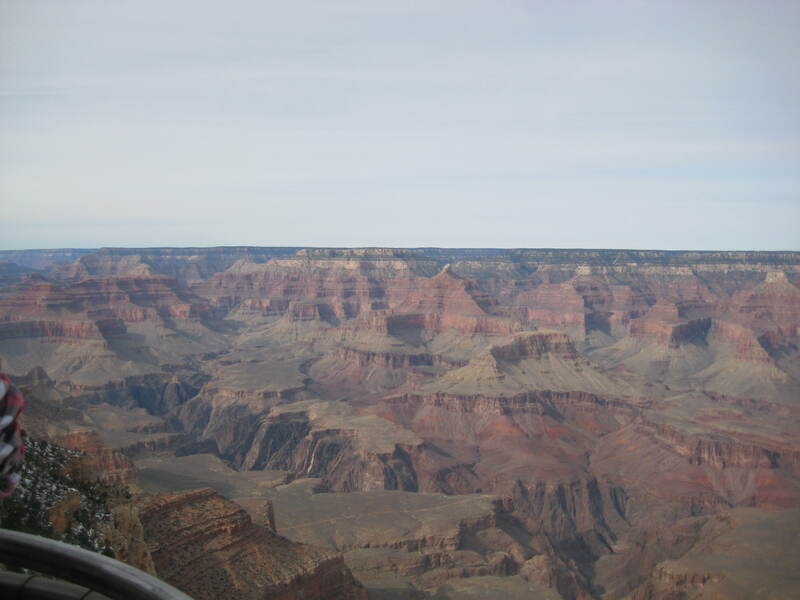 The Grand Canyon really needs no explanation. My dinky little camera can’t do it justice, but it is awesome! 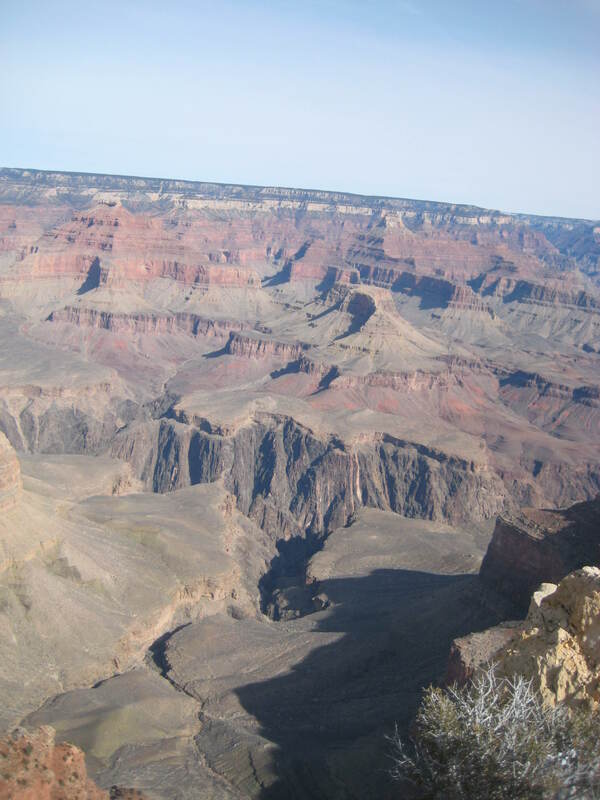 We hiked along the rim. No hiking down into the canyon for us, although we did talk about doing a rafting trip down the Colorado River someday. 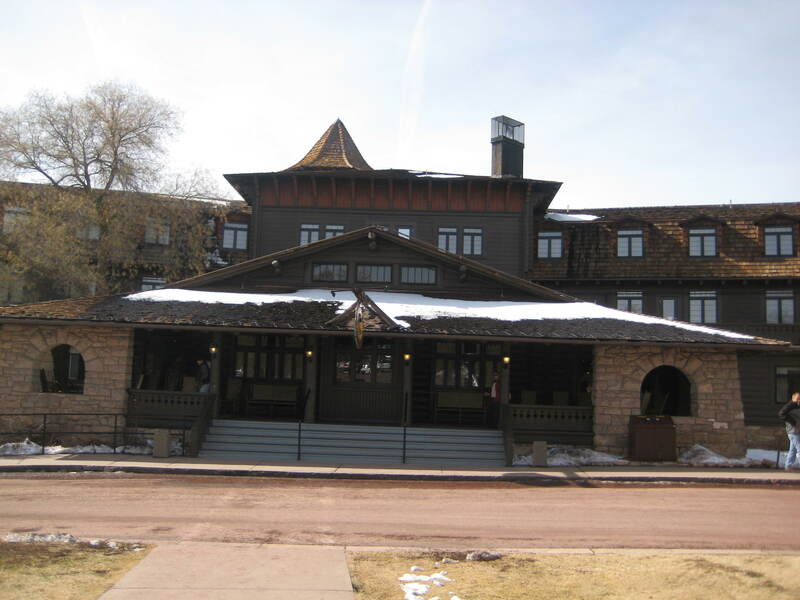 We stayed in the El Tovar lodge which is the original hotel on the south rim. Its close to 100 years old. Very western and ‘lodge-like!’ After a day of hiking we sat by the fireplace in the lobby. A great vacation!